Positive ION: The New Positive ION Facebook Page! As if this blog, its Twitter presence, the Google+ circle, and Tout account, aren't enough! 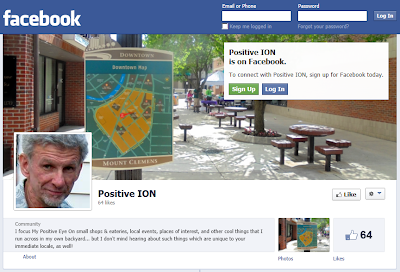 Check out the new Positive ION facebook page (I welcome feedback, too)! What's next... maybe a YouTube channel?